Have you ever admired the sharp look of a baseball field or a golf course with an elegant pattern cut in the grass? The secret behind these well-groomed greens is called lawn striping. While the results appear complicated, the technique is surprisingly simple to learn. 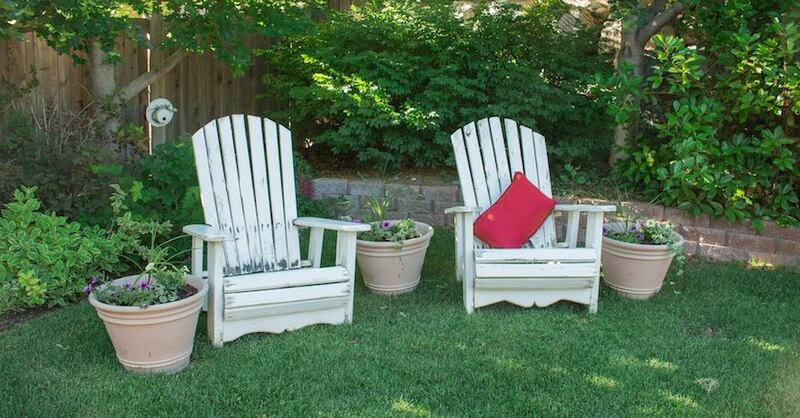 It just takes a little more time and one simple tool to add patterns to your lawn and achieve professional landscaping results. The patterns you see in the lawn are actually an optical illusion caused by the grass being bent in different directions. Depending on which way the light is hitting the grass and which way the grass is bent determines whether the grass appears dark or light. When you look at grass bent away from you it looks lighter, while grass bent towards you appears darker. So for basic grass striping, what you’re seeing is nothing more than uniform lines. 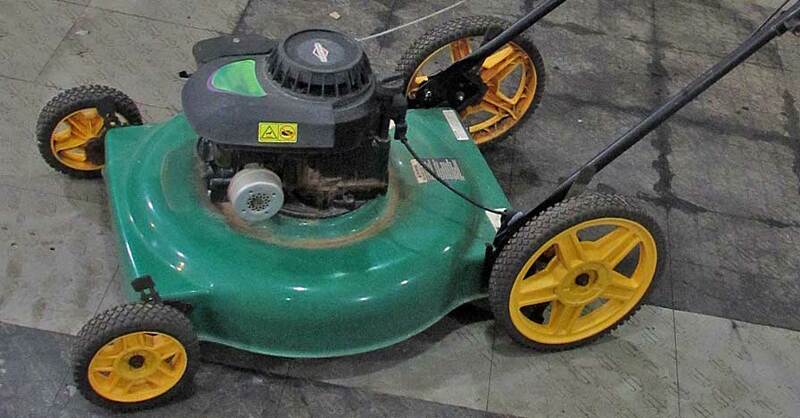 You may have noticed a faint version of this illusion when mowing your own lawn. 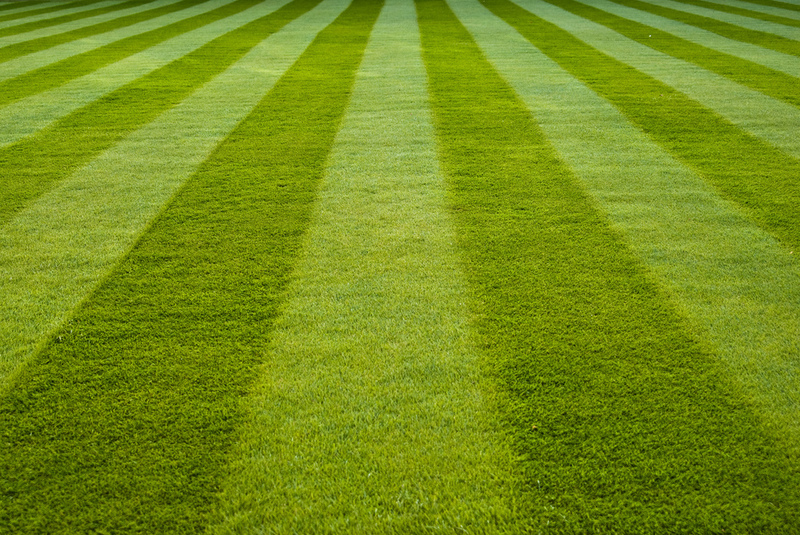 To make the stripes more pronounced, be a bit more deliberate with your mowing. 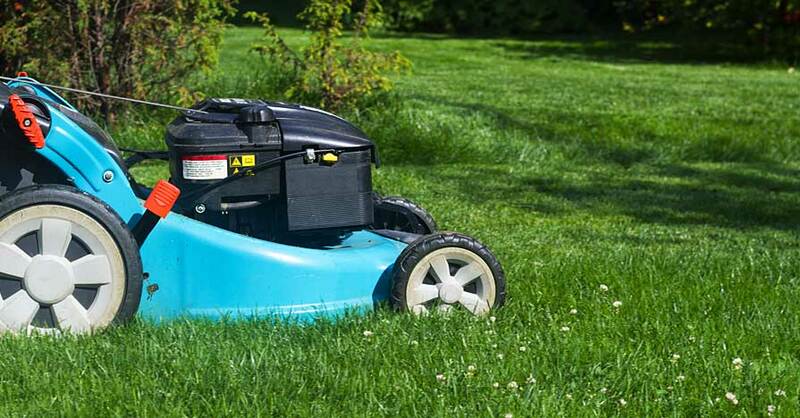 Mow in a straight line, and then lift the deck of your mower (instead of turning it while it’s one the ground). 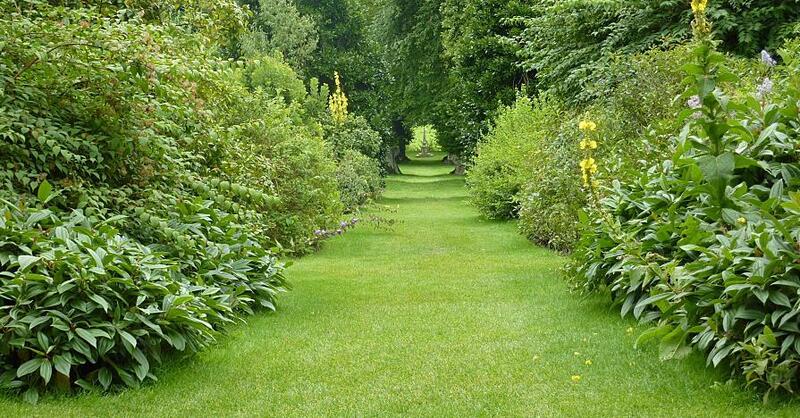 Drop the deck and mow in a straight line in the opposite direction to create the effect. To make your lines bolder (and make your pattern stand out more) you need a lawn striping kit. These vary in price and complexity, with the simplest being a hard rubber roller that attaches to your mower behind the deck. Kits for both manual and riding mowers are available, and many human-powered push mowers have a roller built in. There are also many online guides with step-by-step instructions on how to make your own roller for the fraction of the cost of a store bought one. For a bold, striped look, attach your roller and then carefully mow in even, straight lines. Be sure to lift your deck at the end of each row before you turn. To create a checkerboard pattern, first mow stripes into your lawn. Then follow the same formula, but turn 90 degrees to your original lines and mow across your stripes. For the finishing touch, outline the edges of the checkerboard with the roller all in the same direction to create a bold border. Your checkerboard will look as if it’s framed. Using these same effects, you can create even more complex designs, such as a diamond pattern. 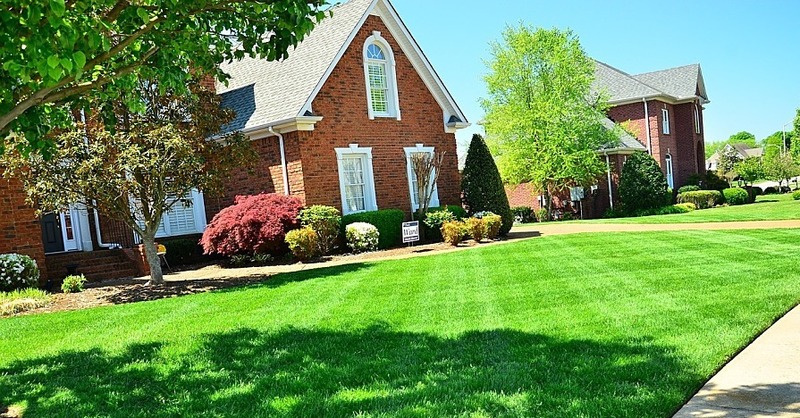 With the modest investment of a lawn striping kit, a little time and some planning, you can create a lawn that is the envy of your neighborhood. Check out all the lawn & garden products available on NAPA Online or trust one of our 17,000 NAPA AutoCare locations for routine maintenance and repairs. For more information on lawn striping, chat with a knowledgeable expert at your local NAPA AUTO PARTS store.